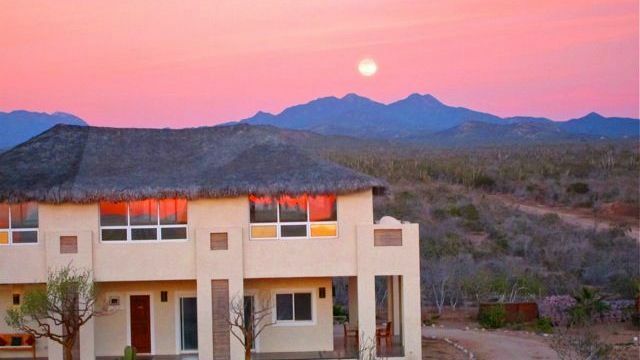 Begin 2015 in deep alignment & joy with your body, heart, mind, & spirit with Inner Yoga founder Dina Amsterdam in Baja at the beautiful Prana Del Mar eco-resort. 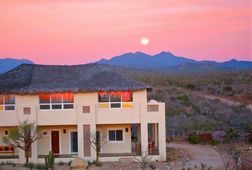 This is a YOL & InnerYoga retreat. 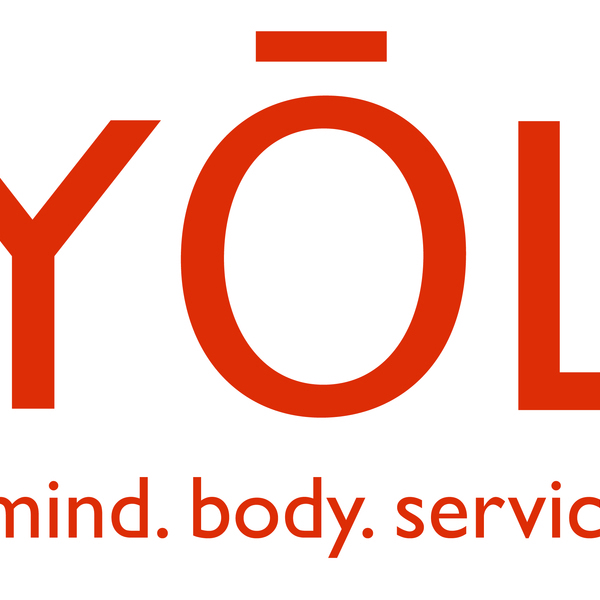 YOL is dedicated to creating retreat experiences that support your well-being and include a service component. 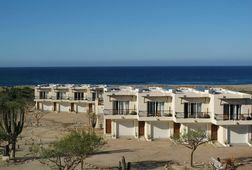 You will have the opportunity to participate in 2 service projects during this retreat in the local community. 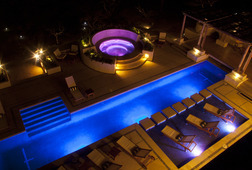 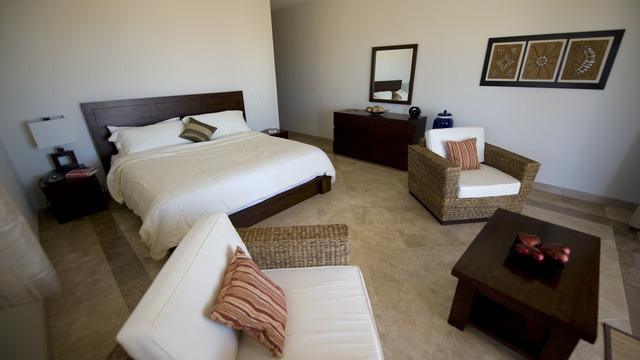 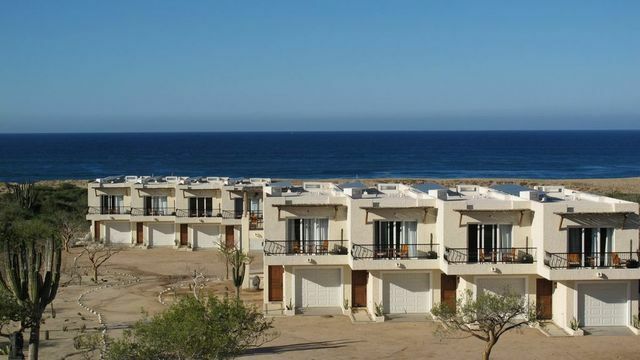 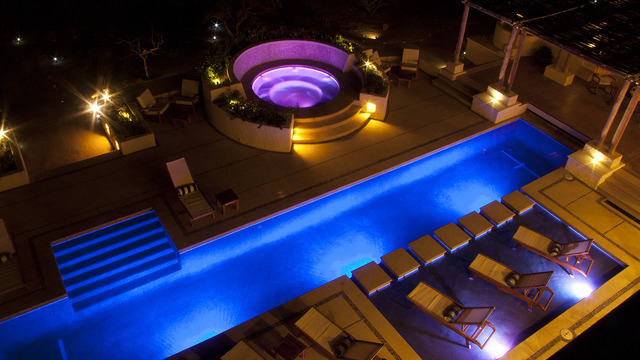 Location: Prana Del Mar – A premier eco-resort with wonderful attention to detail. 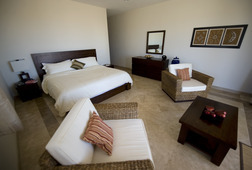 Receive special offers, VIP invites and exclusive updates for Migriño.